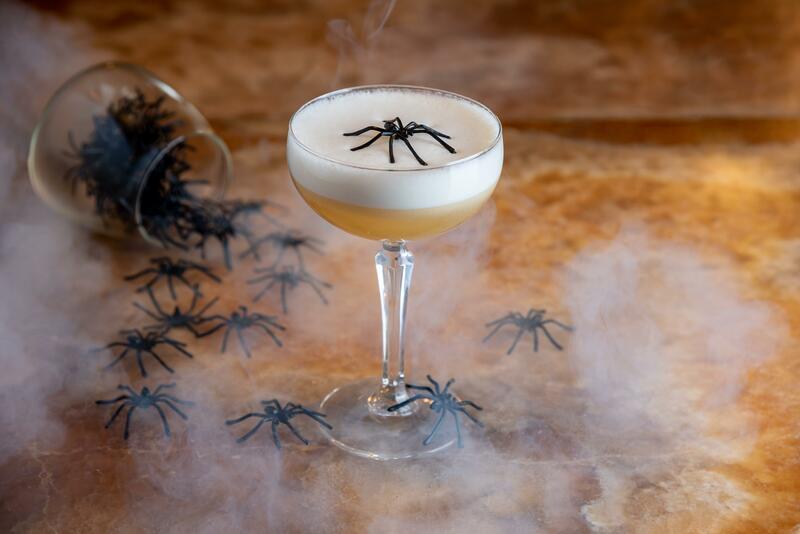 To celebrate Halloween, The Ivy Harrogate launched a spooktacular takeover in the restaurant, comprising of a limited-edition menu, ghoulish cocktails and a devilish, Halloween-themed installation on the eatery’s terrace. 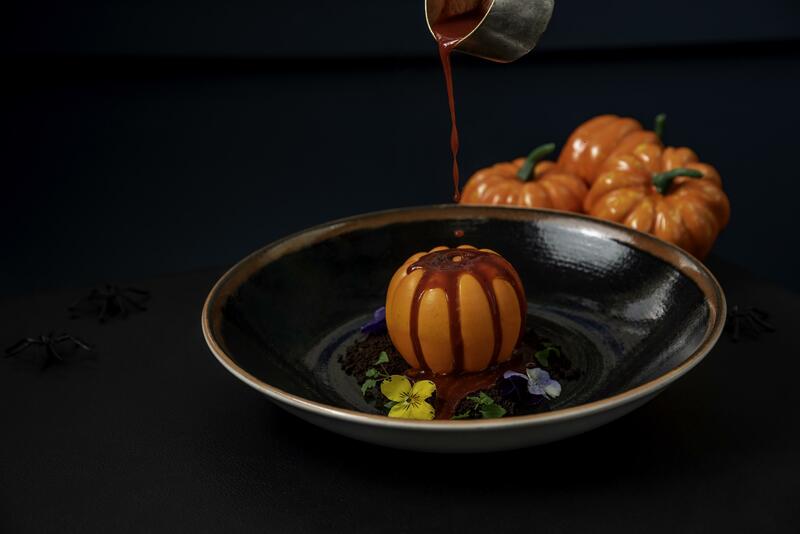 Calling on the support of our PR team, the restaurant wanted to raise awareness of the spooky new terrace décor, as well as driving reservations for the ‘Halloweek’ menu – available exclusively during the Halloween period. Working to a tight turnaround, our PR team utilised its media relations expertise to effectively pitch a press release on the ‘Halloweek’ celebrations to local print, online and broadcast media, as well as a host of bloggers. 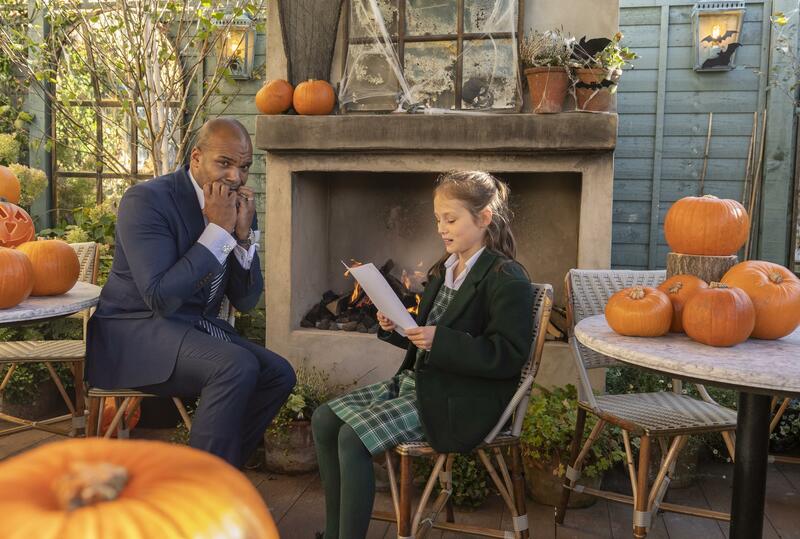 To strenghten the Halloween messaging and encourage bookings at the restaurant, our PR team went one step further and arranged a ghost story writing competition with Brackenfield Primary School in Harrogate. This competition involved us inviting pupils in years five and six to draft their very own ghost stories. More than 30 submissions into the competition were received and our PR experts, alongside the team at The Ivy Harrogate, reviewed each entry to pick a winner. We then arranged for the winner and other competition entrants, to come to the restaurant to have their picture taken in its Halloween-themed outdoor terrace with the general manager. These images were then sold-in to the local media, in order to generate further awareness on the restaurant’s Halloween offer. In addition to the ghoulish competition, we also invited a host of local bloggers and journalists into the restaurant to review the Halloween-inspired menu. In total, seven reviews were secured for the menu over a one-week period, with titles including the Harrogate Advertiser, Harrogate Informer, Harrogate Mama, The Harrogate Girl and Girl About Yorkshire. The team at The Ivy Harrogate was delighted with the results secured for this campaign – 30 pieces of media coverage were generated across print, online and social media platforms, all with a combined reach of more than 2.3million.